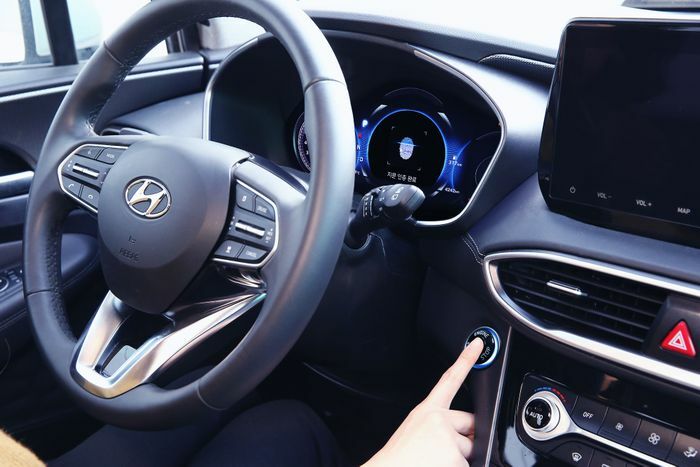 Fingerprint-based entry and engine start systems will debut on a factory-built car next year after Hyundai confirmed the new safety and convenience tech for the Santa Fe. 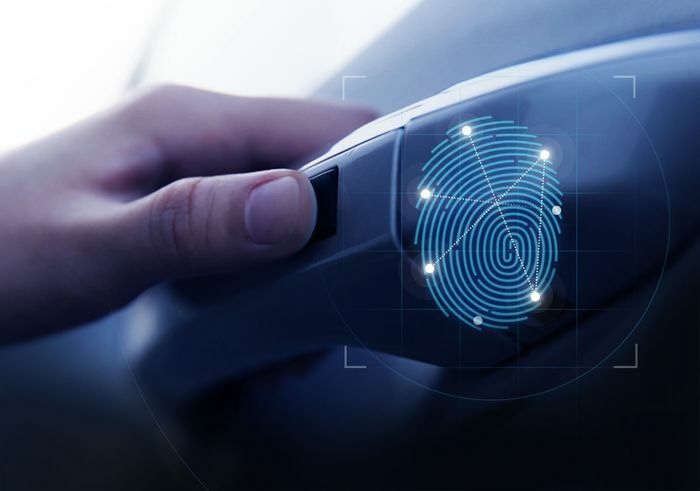 Once a finger or thumb print is registered in the car’s memory, owners will be able to touch sensors on the door handle and open the locks without having to fetch the key. It’s not clear whether the key will need to be close to the car, as with current keyless entry systems, or whether the key is simply a backup option and could theoretically stay in the house. Aftermarket systems have been available for years, but we expect an OE fitment to be a much slicker user experience. A similar sensor will be mounted on the dashboards or centre console, allowing for a one-touch engine start – provided that your print is clean. It probably won’t work after you’ve just finished a Double Whopper and fries unless you clean your mitts first. 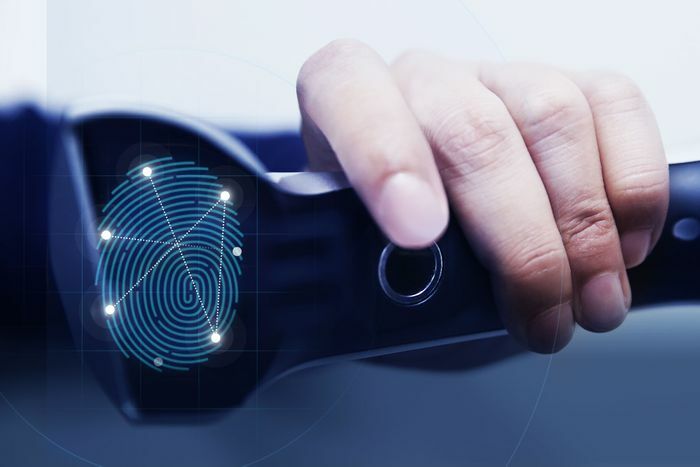 Apparently, the risk of the system mistaking the wrong fingerprint for the correct one is one in 50,000. An interesting extra security feature involves measuring the specific electrical current in your digit as it touches the sensor. In theory it overcomes the possibility of someone using a fake latex fingerprint.